E.M. Heli-Logistics Ltd.,is a privately owned maintenance organization located in Langley, British Columbia, Canada. The company's focus is on helicopter maintenance, component overhaul and structural repair for private and commercial helicopter operators. 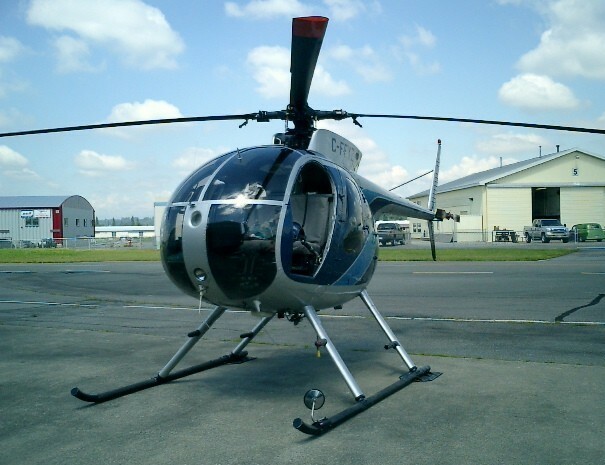 In 1980 the company was founded to facilitate the repair and overhaul of MDHI (Hughes) 500 series helicopters as a specialty, with additional expertise on Robinson and Bell Helicopters. The Company's reputation for technical knowledge and high quality of workmanship has attracted contacts and sales worldwide. The Company is committed to providing quality service and dedicated to continuing professional development and maintaining only the highest standards in helicopter maintenance.